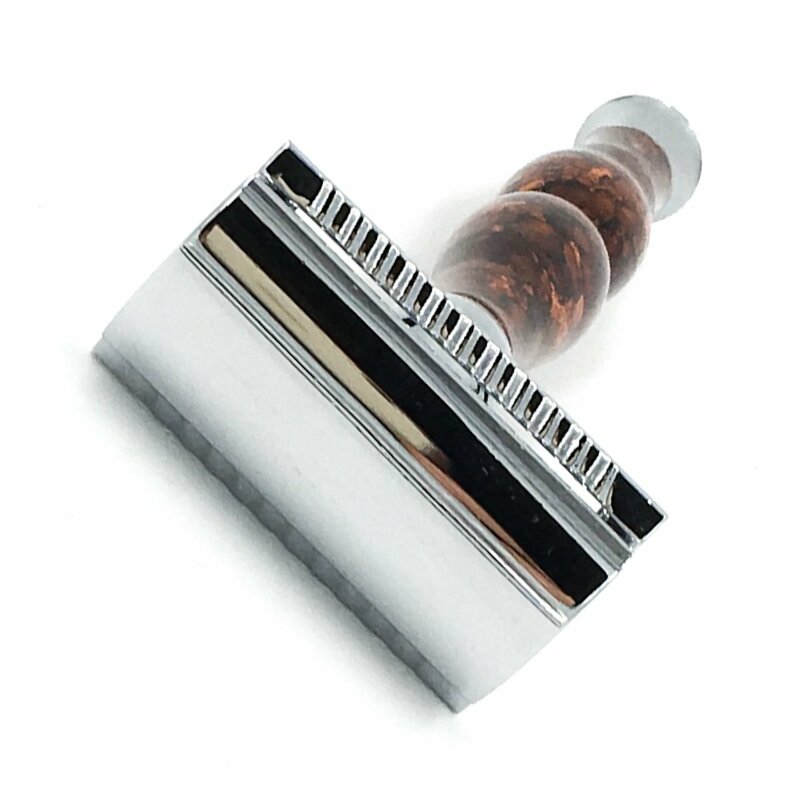 The Parker 45R is a striking three-piece safety razor. 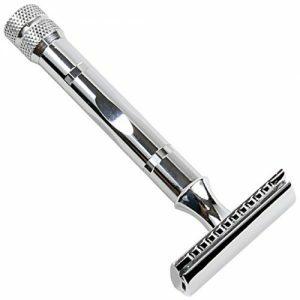 Parker 45R Heavyweight Double Edge Safety Razor. 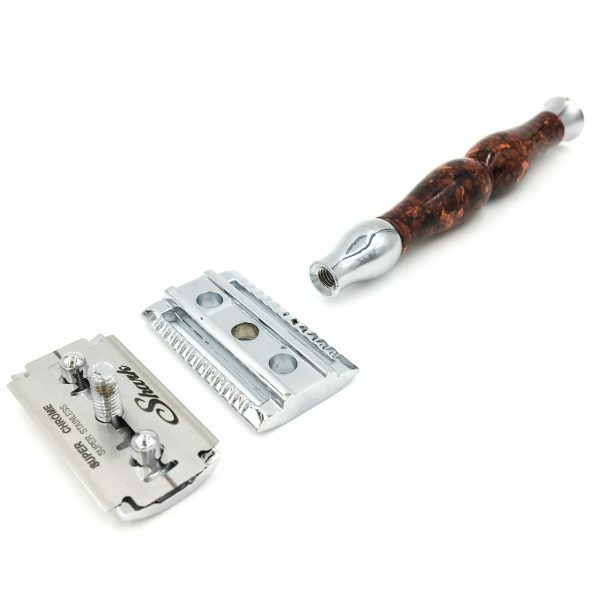 The Parker 45R is a striking three-piece safety razor. 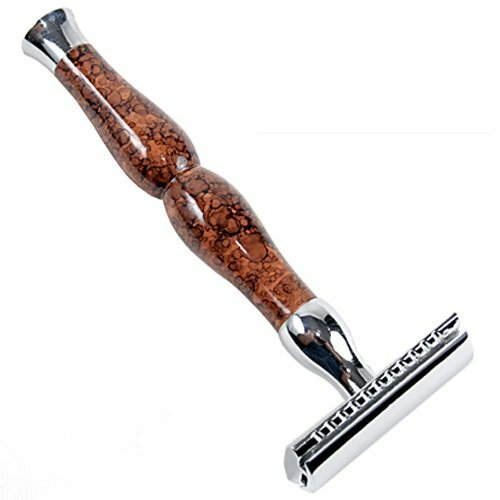 It is unique in every facet. 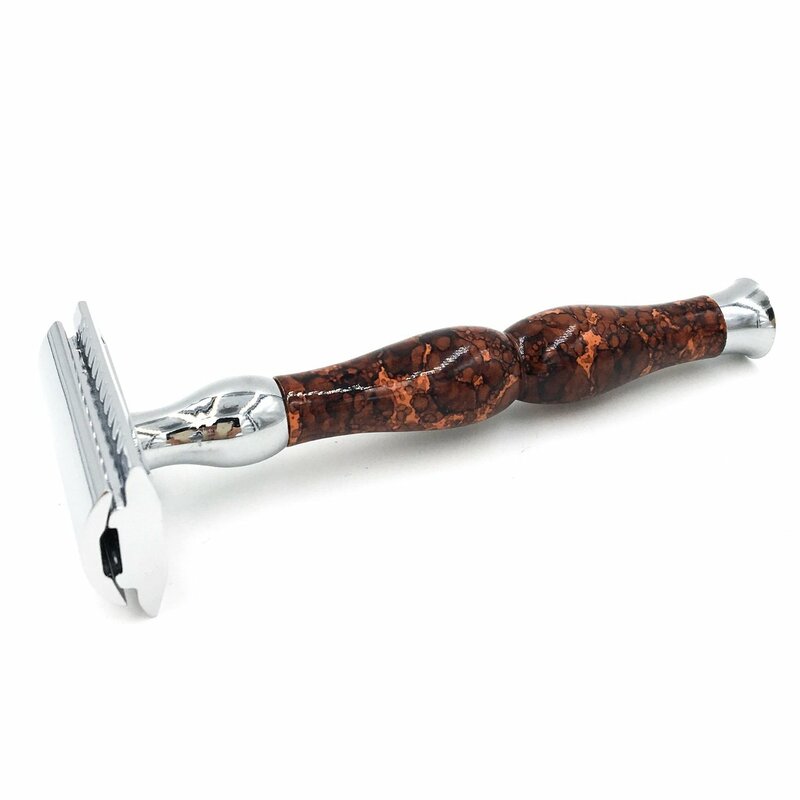 We often call it the Art-Deco razor. 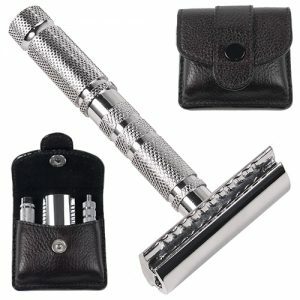 However, don’t let its good looks fool you – it is a great shaver. 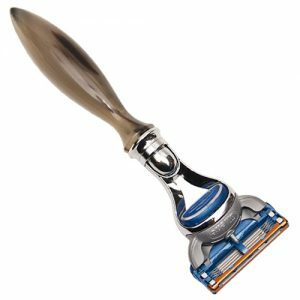 With extra heft this razor shaves through the toughest stubble with ease.